Bramble Cottage - Book the Bramble Cottage online. 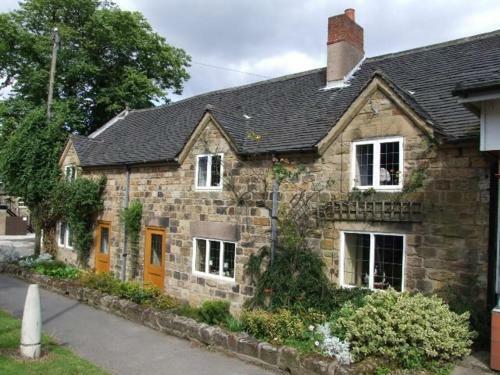 Dating to 1590, this charming cottage offers rooms with free Wi-Fi, 20 minutes drive from the Peak District. Breakfast is made using locally farmed produce, whilst each room has fresh ground coffee.